I think it's going to be the closet I am going to be able to buy from Sydney. That looks pretty good, put a photo up when you have the swatch. 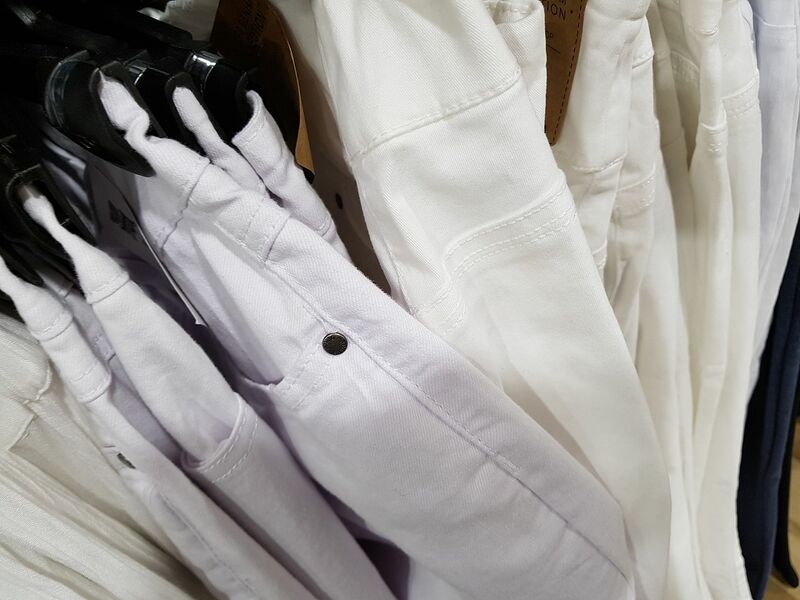 I just popped into a clothing retailer and they had off white pairs of jeans. The pair on the left to the eye is optic white and the pair on the right is a very pale cream we discussed on page one. The interesting thing is when they are photographed the first pair came out looking slightly grey and the very pale cream came out even more yellow! Just shows you what you see with your eye isn't what will turn up when you photograph them! So I will have to be very careful with what light I photograph my finished costume. 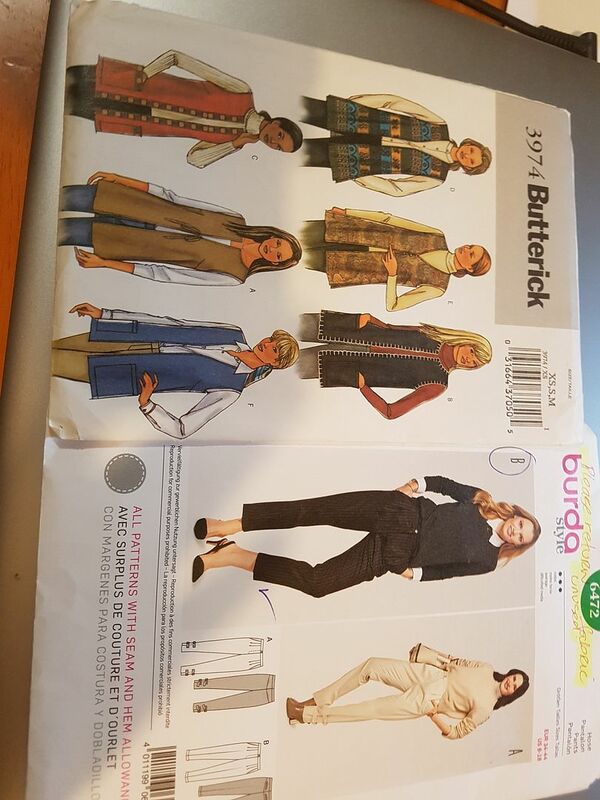 I've settled on these two patterns for the vest and the pants. What would you suggest about getting around having too much fabric to tuck into the boots? 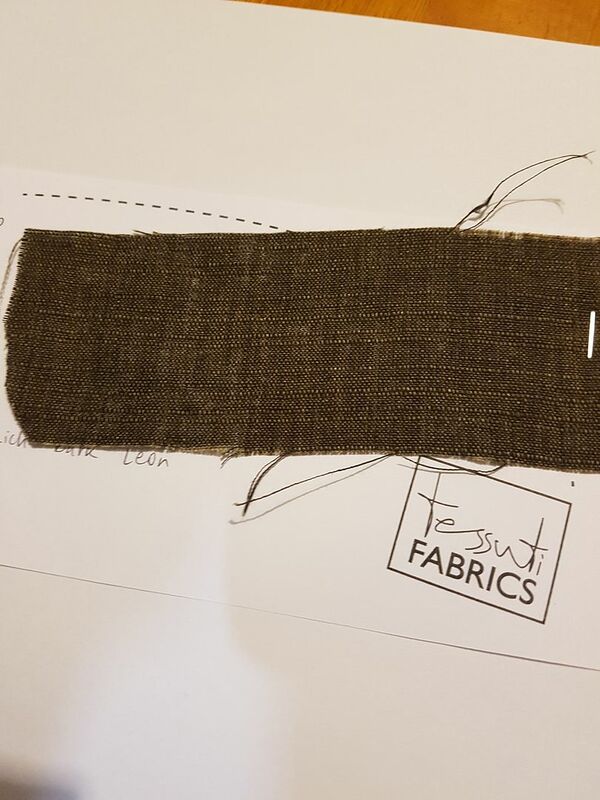 I thought I could taper the pants a little more allowing for wearing ease when I am walking and replace the cuffs with an elastic in the pant leg hems. I am hoping this will prevent the pants from ballooning out of my boots when I walk. Do you have any comments? BTW, the pleat front pants design is for personal reasons. Please comment on what you think is best. 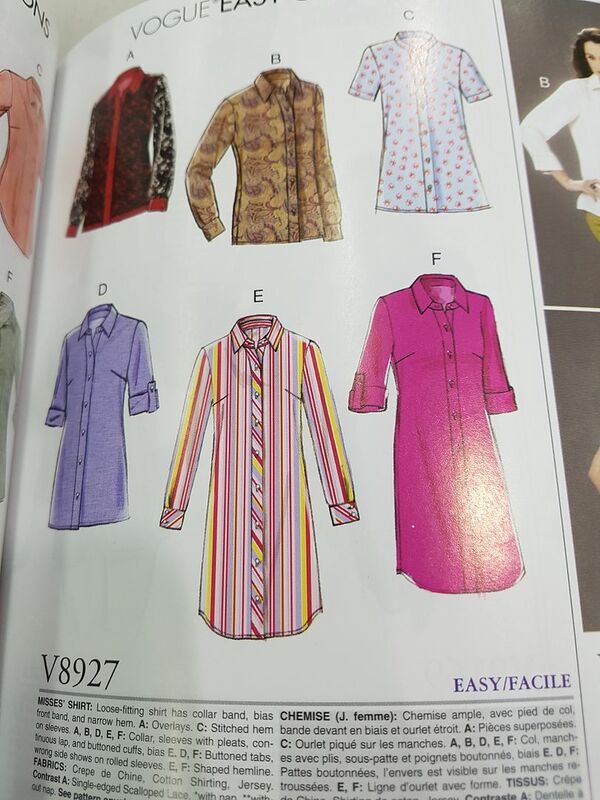 These options are from current season pattern books so really easy to buy! But i think the best option is 1 with some modifications, as most of the manderin collar shirts this season have V neck style. What do you think? I would appreciate a judge's opinion because I am going to collect fabric very soon to start on my build. It looks a touch on the light side when I place it next to the screen images, but it's close enough that personally, I think it's a solid choice- especially considering how difficult it is to photograph fabric. I'll pop on and take a peek at the patterns you have above more closely tonight after work. So far this is the best option I have been able to source but one swatch order hasn't arrived. I will have an opportunty to visit The Fabric Store in Surry Hills very soon. We'll see if this one is a better match and I'll have to make up my mind on the spot. 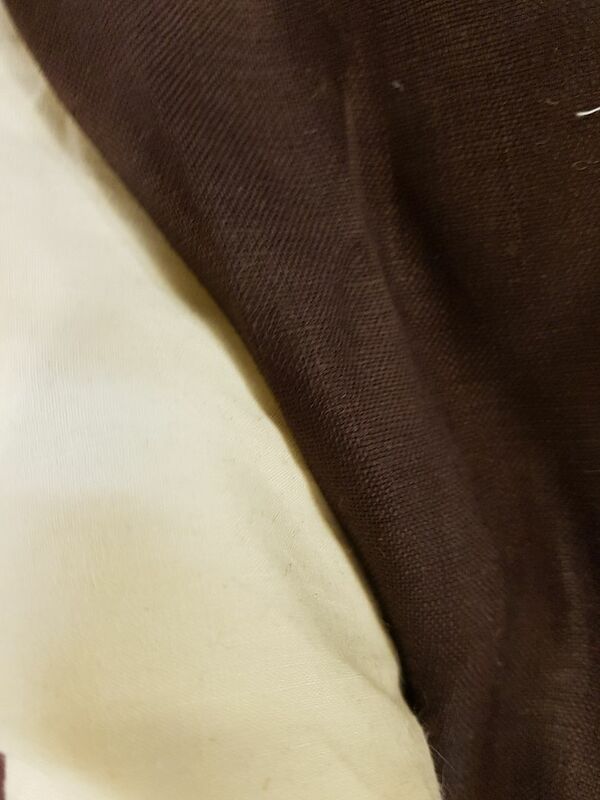 Well, here are the fabric purchases, both are a linen blend and I was able to find the elusive cream shirt fabric I had trouble locating online. Not only that, but a really, really dark chocolate medium weight linen! See for yourselves! That long bus ride was really worth it! 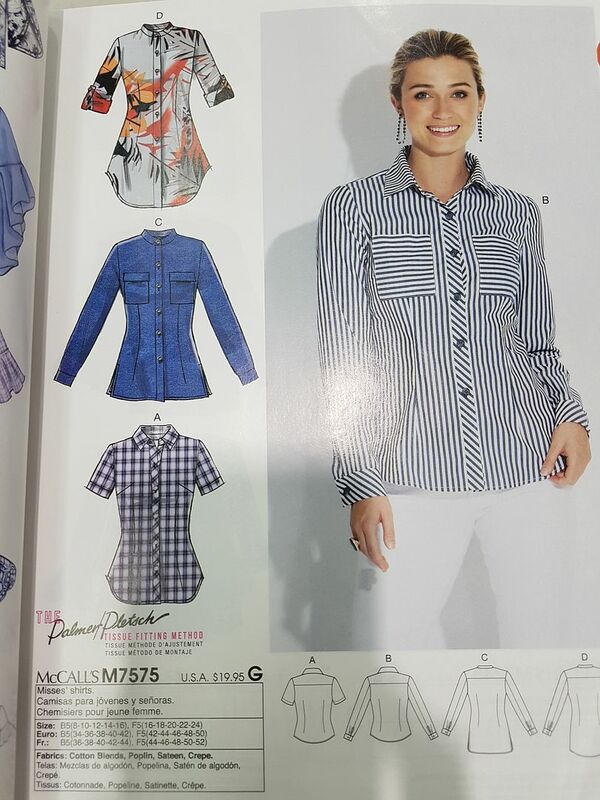 I will buy the McCall's shirt pattern next time I am near the local herberdashery store. Those fabrics look just lovely! Nice job! How would you suggest to paint up the Major's badge? I know I have to paint it red and white. From left to right. 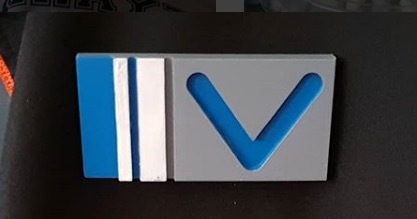 The first slot should be painted red, first raised bar white, the second slot red, the second raised bar white, the 3rd slot blank and the 'V' slot painted red. Is this right?